CHESS. 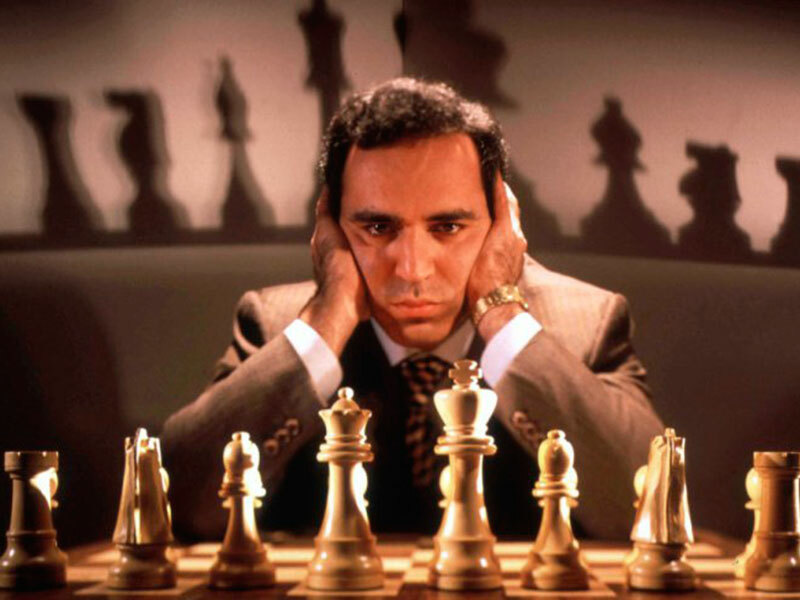 Legendary chess player Garry Kasparov has announced his return to competitive game a joining a list of long sporting greats to reconsider their retirement. Kasparov 54 shocked many when he decided to retire from the chessboard in 2005, but the chess world will once again have a chance to watch arguably the greatest player of all time battle competitively on board. The Grandmaster, alongside nine others, will compete at the Saint Louis Rapid and Blitz, a new addition to the Grand Chess tour event, at Chess Club and Scholastic Centre of Saint Louis from August 13 to 17 on a wildcard. “It’s a thrill to officially return to the game, and certainly not something I would have anticipated more than a decade ago after my retirement. Coming back to the board in St Louis is truly an hour, I wouldn’t want to commemorate this moment anywhere else,” Kasparov who became the youngest ever world champion at 22 when he beat Anatoly Karpov in 1985 in the World Championship Match in Moscow, said. In 1999, Kasparov attained a rating of 2851, the highest recorded until being bettered four years ago by the current world number one Magnus Carlsen. In his absence from competitive chess, the former world champion, who is a celebrated writer, has keenly been involved in the politics of his native, Russia. Besides from his excellence in chess, Ugandans remember him for his couple of visits to the country. As part of his Kasparov Chess Foundation’s undertakings, Kasparov first visited Uganda in 2013 to introduce chess into the education system and such saw the start of the mini-chess pilot in Kagoma Gate School. A year later when he had decided to race for the top seat in the World Chess Federation, the Azerbaijan-born returned to the country this time as a presidential candidate asking for votes. It was a visit that mostly benefited Ugandan players as he helped analyse the chessboard. Justine Henin is one of Belgium’s most successful tennis players in the history of the sport. She has won at least 43 WTA singles titles and 7 grand slam championships. The former world ranked No. 1 was one of the most entertaining athletes to watch, she has been credited by many former tennis players as one of the worlds greatest players to ever hold a tennis racquet. In May 2008 Henin shocked the world a she bowed out of the sport she grew up on aged 26. At the time she was ranked number one in the Women’s Division. However in 2010 Henin made her long awaited return to the grass courts as she partook in The 2010 Australian Open where she made it to the finals before being thrashed by power house Serena Williams. 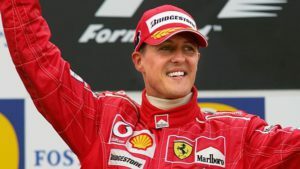 Schumacher is a former seven-time World Champion and the greatest driver to ever grace the sport of Formula 1, according to the official Formula 1 Website. Schumacher has been synonymous with Ferrari for the majority of his career. In 2007 we saw Schumacher drive his final lap as he drove straight into the welcoming yet cruel arms of retirement. During this time he has played an important figure for the Formula 1,he was mainly used as a test dummy for Ferrari’s new cars and other aspects. However in 2010 Schumacher returned to the sport this time as driver for Mercedes. Arguably one of the greatest Pound for Pound boxers to ever step foot inside a ring. 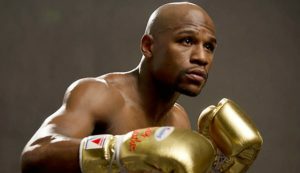 Floyd is a five division World Champion, winning nine world titles in five different weight categories. Floyd also carries the distinct honour of being undefeated in 41 Matches. After his famous bout with Englishman Ricky Hatton, Floyd decided to hang up his gloves and focus more f his time and energy with his promotional company. In March 2009 Floyd made his triumphant return to the sport where he took on Juan Marques, in a winning effort. 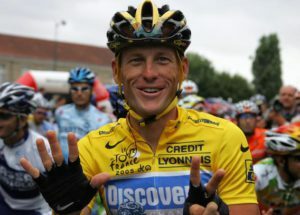 Lance Armstrong, best known for winning the Tour de France after beating testicular cancer, is probably the greatest cyclist in the world. He has won the Tour De France an impressive 7 times. Lance retired in 2005, however he made his return to the sport in 2009. The greatest leg spin bowler in the history of Cricket. The Australian has mustered over 1000 wickets in both formats of the game. He is one of the most recognizable names in the sport today, having made endorsements as well as appearing in several commercials all over the world, mainly for hair loss . 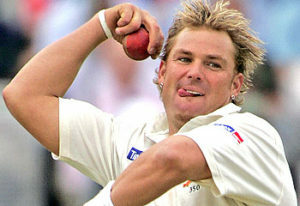 Warne was instrumental to Australia’s Tests success, he along with Glen Mcgrath and Brett Lee were considered the most fearsome attack in all of cricket. He went a record 22 tests unbeaten something which has never been accomplished since, by any team including Australia. After Australia’s triumphant white wash series against England, where they reclaimed the valuable yet small Ashes Trophy, Warne bowed out of the game altogether, thus ending a legacy of cricket in Australia. Warne came out of retirement in 2007/08 when he signed to play cricket for the IPL, in his first year he captained the Rajasthan Royals to the first IPL league. Any footballer that comes out of Brazil is obviously a star in the making. However none speak louder then that of Romario. Romario is a former world cup winner and is considered by many as one of the greatest to ever grace the game. Like Pele, he is one of two men to score over 1000 goals in their career. 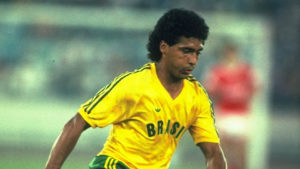 Romario initially retired from the sport in 2008, however one year later he signed a contract with América Football Club. One of New Zealand’s biggest and toughest stars to ever play the game of Rugby. Jonah was a key figure to New Zealands world cup success in 1995, even though his team lost to South Africa in the finals. He is regarded as Rugby’s first ever international superstar, his trademark hairdo and agressive nature helped popularize the sport. In 2007 Jonah retired from all formats of the game, however in 2009 he signed with French team Marseille Vitrolles effectively coming out of retirement. One of the biggest names in the world, Michael Jordan is one of few men to have retired more then once from the same sport. 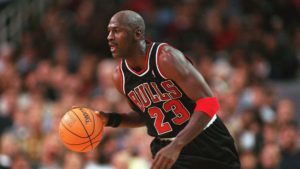 In 1993 Jordan announced his retirement from Basketball, stating that he would love to pursue a career in Baseball,due to his lack of enthusiasm for Basketball. In 1995 Jordan returned to the NBA in what was a media frenzy. Jordan retired for a second time in 1999 however he returned in 2000 as a player/owner.